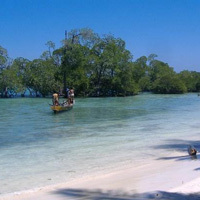 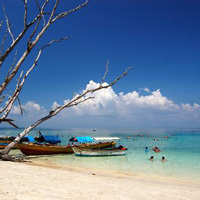 6 Days Andaman Tour Packa.. 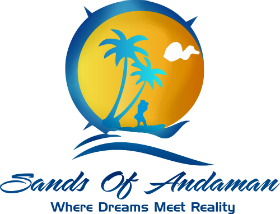 Welcome to Sands of Andaman Travel Pvt. 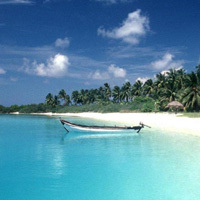 Ltd.
Sands of Andaman Travel Pvt. 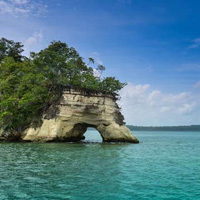 Ltd. is a full-fledged tour and travel company, based in Port Blair, Andaman & Nicobar Islands. 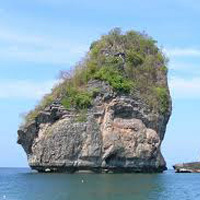 We offer a wide array of services to our clients ranging from organizing tours, car coach rentals, travel management, hotel reservations, corporate and private events etc.